The International Division serves as an extension of the factories operated by Mueller Company and its affiliates. 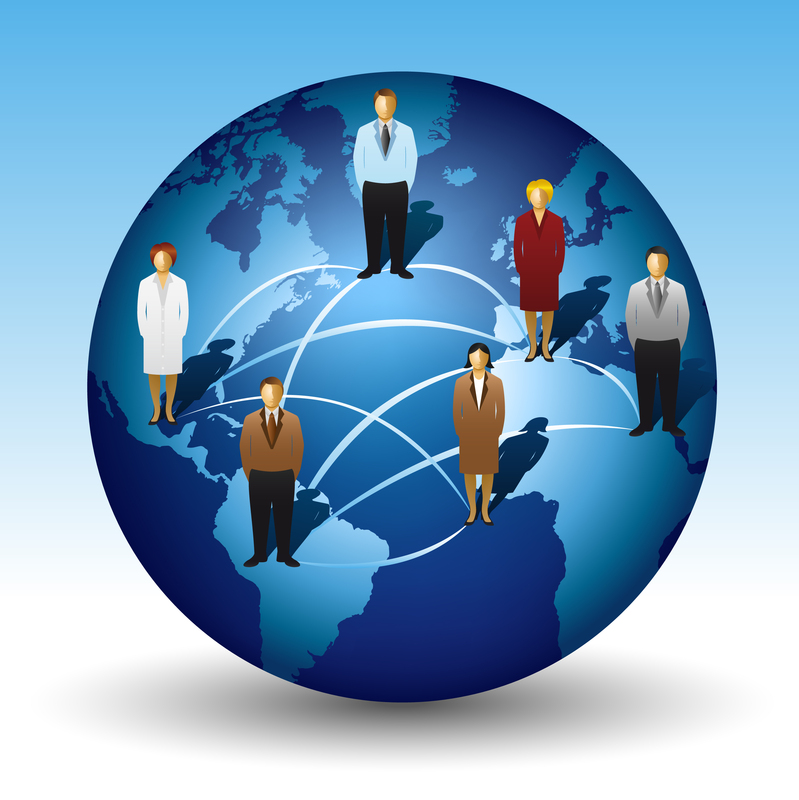 Our team is strategically positioned around the world to best serve customers in various time zones, cultures, and languages, providing the specialized support required for international business. We employ dozens of industry veterans who thrive on solving problems and developing innovative solutions for our customers. We look forward to working with you. To sign up for our e-Newsletter, click here. To visit our booth at water industry events, click here. 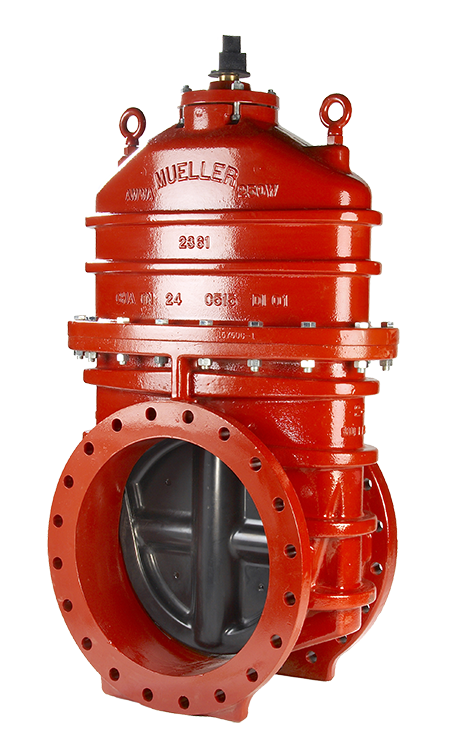 To order a copy of the Mueller Fire Protection Catalog, click here. To register your Mueller Fire Protection Catalog, click here. For additional assistance, e-mail us at international@muellercompany.com. 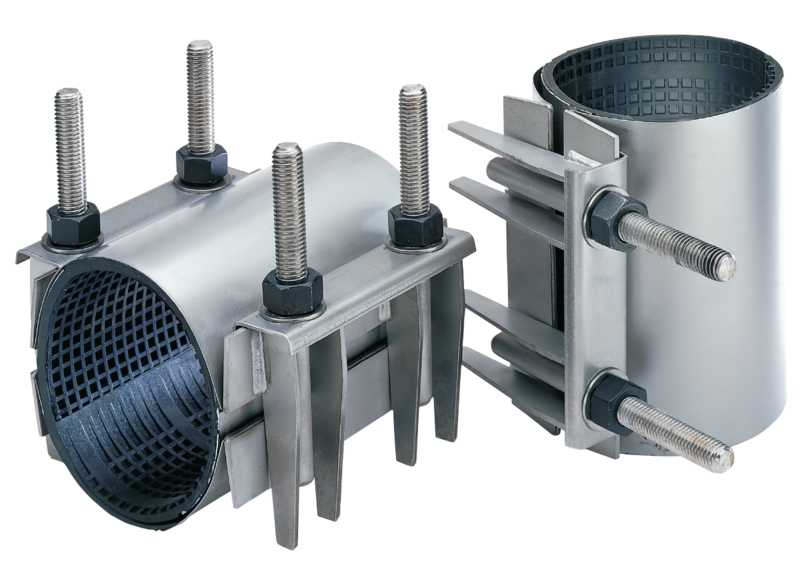 Mueller’s flow control and fire protection products are used in the building and maintenance of infrastructure around the globe. This includes water and gas distribution systems, water & wastewater treatment plants, power generation facilities, and more. Primary markets are listed below. The links below provide access to additional information on our product offering in these markets. 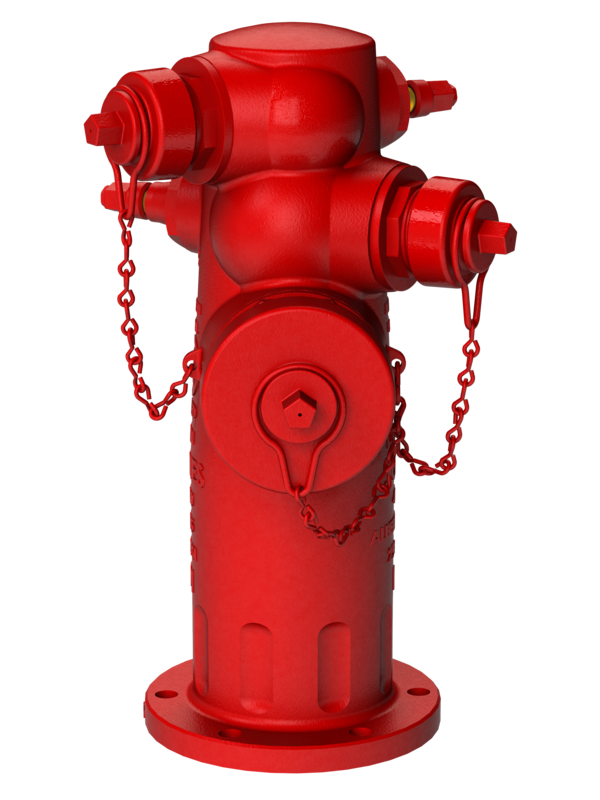 Note: 350psi dry and wet barrel fire hydrants now available. Please contact your local Mueller sales representative. 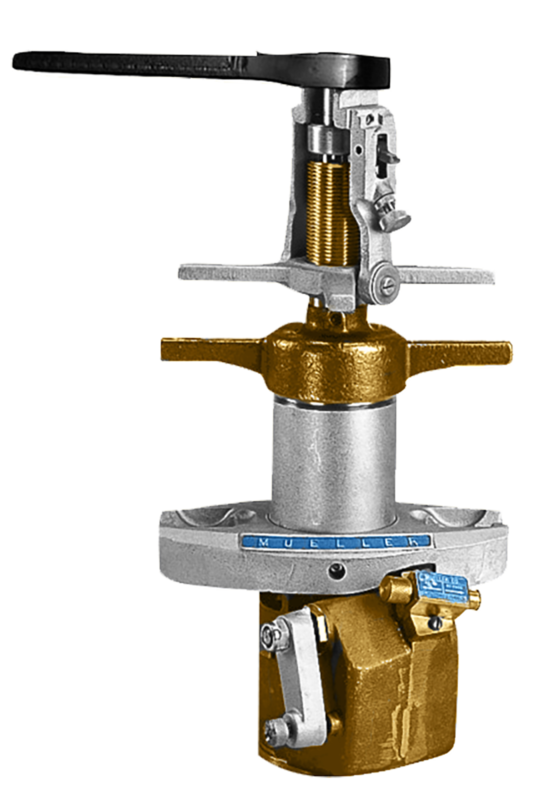 Most water distribution systems have areas where there are water lines that may not have sufficient demands to keep the detention time short enough to maintain minimum disinfectant residuals. 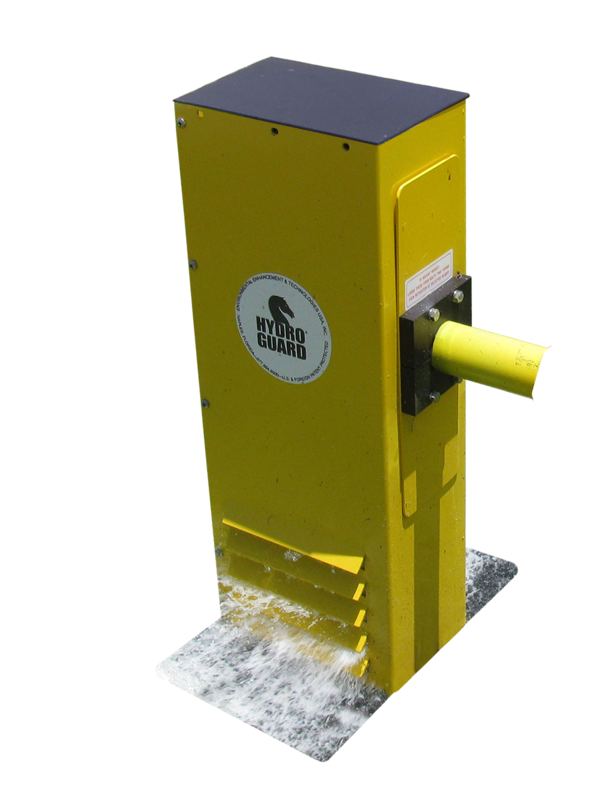 Hydro-Guard monitors water quality in distribution piping and automatically initiates flushing as necessary to maintain disinfectant residuals as required by law. For more information, click here.